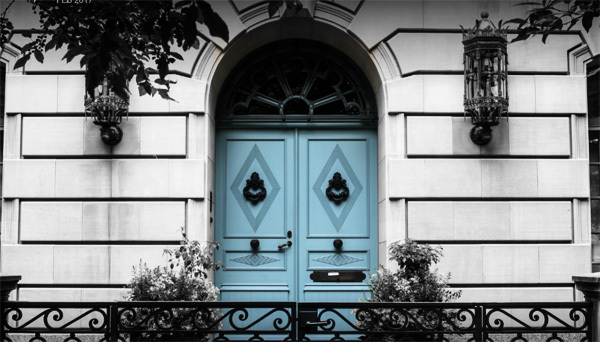 Spaces Real Estate - Boutique Agency with Top Notch Customer Service! SOOOOOO many restaurants to choose from in Chicago! There is no way to keep up! In December, Chicago Mag speculated, “Is Chicago’s dining boom over? Such is life in the restaurant bubble. Every month the HOT LIST changes! Yesterday a new list of hot spots came out. I do agree, how can all of the restaurants survive? This is not New York. GREAT PHOTOS get lots of LIKES! Digital photography has given millions of people the opportunity to take pictures like a pro! Never, has there been so many awesome amateur photos posted from the globe! Chicago.Curbed ran this great article about HOT PHOTO/ Instagram LOCATIONS from around the city. ….From the magical night lights of Wrigley Field to the patina-coated bronze lions guarding the Art Institute and the honeycomb archway in Lincoln Park—there are plenty of good ‘gramming spots in Chicago. But which ones rank at the top? Locals and visitors favored big venues, well-known tourist spots, international icons and even one major music festival, according to a list of sites provided to Curbed by Instagram. I moved here from Michigan in 2002 and just absolutely love this great city and all it has to offer! World class restaurants, small unique ethnic restaurants, shopping, culture and arts, and the lake! I especially love the lakefront and living so close to the water. We have 26 miles of Lakefront! With 15 miles of beaches! As a multicultural city that thrives on the harmony and diversity of its neighborhoods, Chicago today embodies the values of America’s heartland-integrity, hard work and community and reflects the ideals in the social fabric of its 77 distinct neighborhoods. THIS IS NOT A SALES SITE. 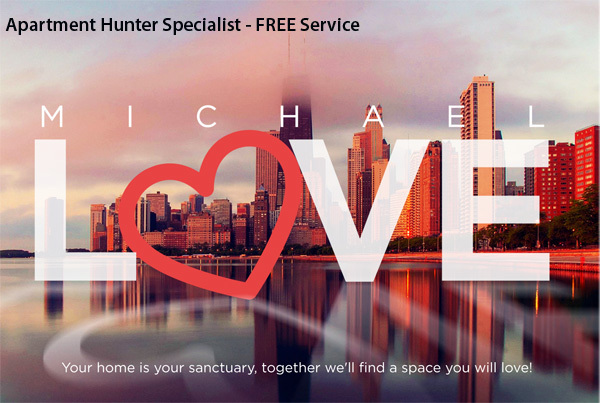 It’s a site where I share my passion for Chicago and hopefully, whether you are a homeowner or a renter, you will find some of topics here useful and/or informative. I believe your home or dwelling space, should be your sanctuary. 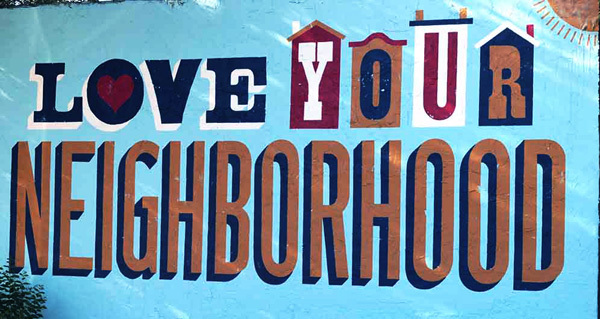 Love your neighborhood. Love your space! Call me if I can be of any service to you! Four levels of luxury home furnishings located in the historic Medinah Temple. Located in the historic Medinah Temple, the Home & Furniture Store is one of the most distinctive buildings on the near North Side of Chicago. It was originally built in 1914 to house a 4,200 seat auditorium. Much of the original plasterwork and stained glass remain in this restored building. Praised by architects and shoppers alike, Bloomingdale’s has received numerous accolades for their preservation of this historic landmark. The store’s unique interior features thousands of items for the home over four floors including bed & bath, housewares, tabletop, furniture, rugs and a mattress gallery. Design or upgrade your dream space with our luxury furniture brands. Can’t find exactly what you were looking for? Meet with me, to learn more about special orders for customized pieces. I will help you find the right luxury mattress, then assist with unique services such as our one-year comfort guarantee, WORRYNOMORE® protection plan and white-glove delivery and set up. At Goode Plumbing LLC, we are committed to providing the highest quality service in the industry. All of our work is done to a standard that we are consistently raising. Our technicians are polite, educated and complete extensive in-house training. We ONLY use quality parts and materials that we have chosen through years of research and testing, whether it is a faucet repair, a new or remodeled bathroom project, or complete plumbing system. TOP RATED on Angies List! Cater with Style! MY PRIVATE CHEF!